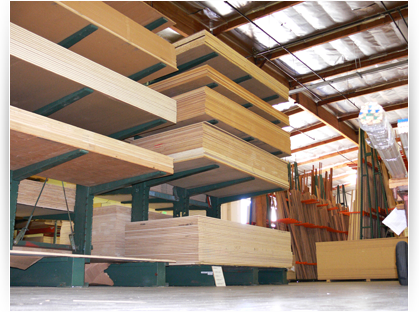 We are the #1 source for hard woods and lumber in Torrance. 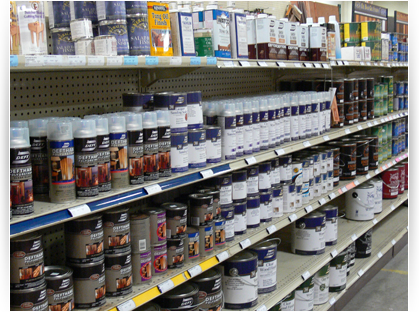 We also carry a full line of power tools, hardware and finishes. See below for a full list of products. Most species stocked in 1/2" (net), 4/4, 5/4, 6/4 and 8/4 surfaced both sides with one straight edge. Selected species stocked in 10/4, 12/4 and 16/4 rough. MIII Direct Pricing. 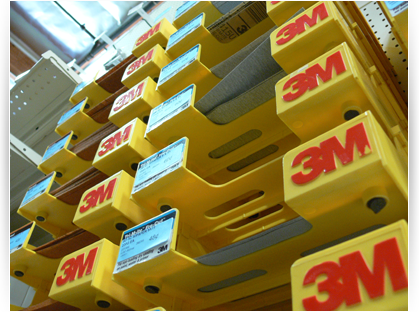 Most species available in 1/8", 1/4", 1/2" and 3/4" thickness. 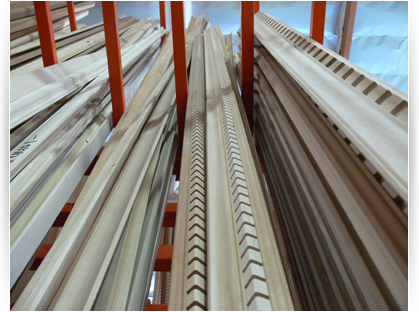 Over 600 profiles of wood mouldings in MDF, Poplar, Maple, Red Oak, Cherry and Alder. 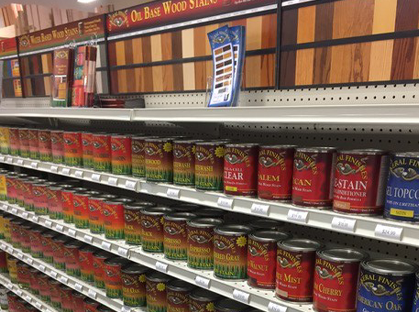 White Oak, Mahogany, Walnut also available. 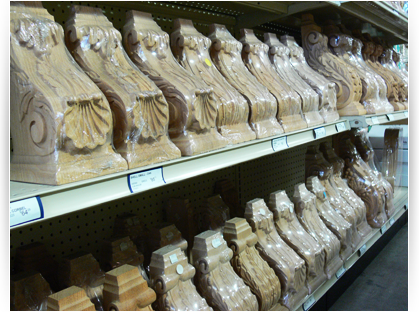 Decorative moldings including rope and carved mouldings. Custom runs too! 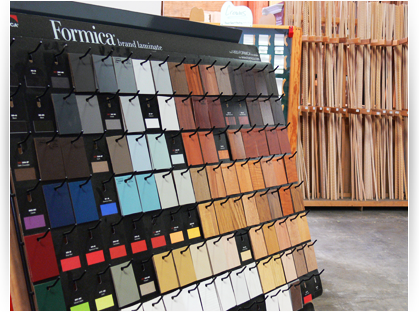 Over 65 types of paper backed veneers. Wood on wood also available. Ask about custom layups. All veneers cut to 4'x8', 4'x4', 2'x8' and 2'x4'. 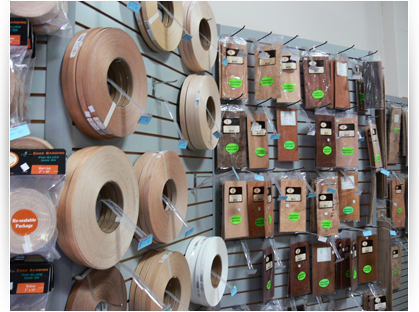 Edge banding for many species available.